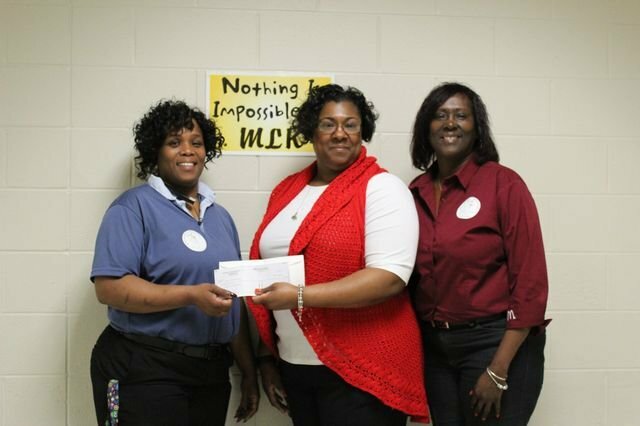 MLK staff joined the McDonald's team on Monday, April 9th to help raise money for our school. We were happy to greet our students and families and share a smile with the McDonalds crew on Fort Campbell Boulevard. We raised $400.00 for our kids! We are thankful for the opportunity to help out and be in the community. Thank you McDonald's!